Jaguar Land Rover has issued a voluntary recall after it was found that 10 models were emitting more CO2 than they were officially certified for. The Vehicle Certification Agency found the irregularities, which affect a number of models using 2.0-litre petrol or diesel engines, sold in the UK between 2016 and 2019. 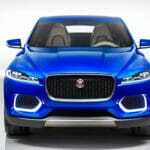 Models include the Jaguar E-Pace, F-Pace, F-Type, XE and XF and the Land Rover Discovery and Discovery Sport and certain Range Rover Evoque, Velar and Sport models. 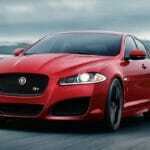 Jaguar Land Rover released an official statement saying: “Jaguar Land Rover is conducting a voluntary recall following the identification of CO2 performance variability with certain Jaguar and Land Rover vehicles fitted with 2.0L diesel or petrol engines. 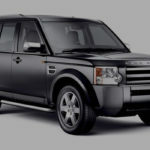 Although Jaguar Land Rover has yet to confirm what work is required as part of the recall, it is believed that most models will be fixed by a software update. The news comes just a week after Jaguar Land Rover announced that its diesel vehicles had some of the lowest NOx emissions of any car on sale today.